How do I get my FREE Gift Card? SHARE the products you bought from Gearbest. Show how your favorite item works, how it performs, and what you think about it! WHEN: Please contact us within one month of sharing the item & link. HOW: It should include View Count, Subscriptions, or Comments. The Free Gift card is used like a “coupon” with Gearbest products. We will activate the coupon once your review is approved. Coupons are used to buy items from our site. Each coupon is used for a single item, they cannot be used on Flash Sale items. The Gift Card (coupon) value cannot exceed the product price. Please submit your review here. Our review team will check it within 48 hours and issue your FREE Gift Card as soon as it passes our checks. Thanks! Note: Want even more GB Points? It’s easy. 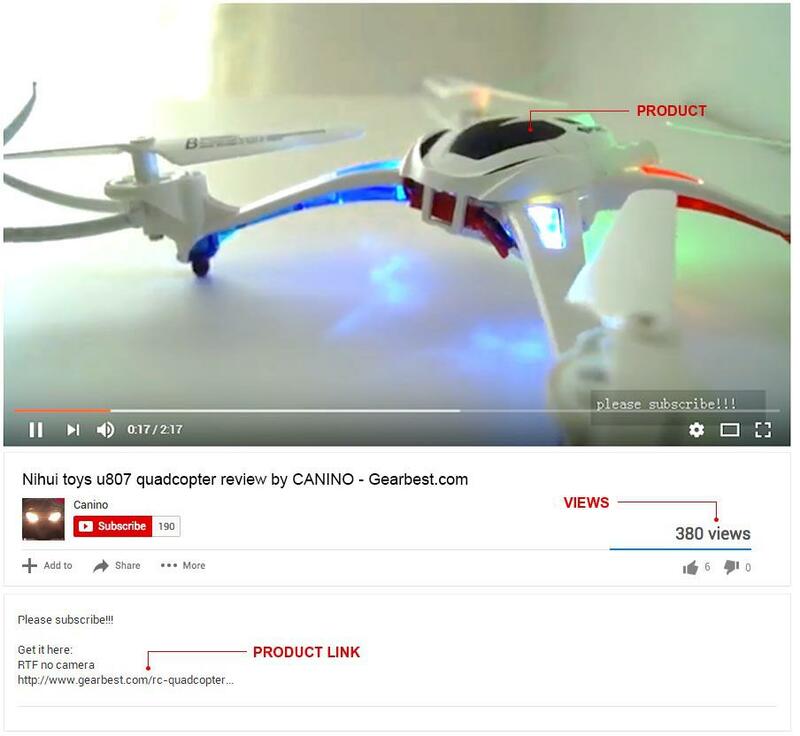 Just submit your reviews on Gearbest.com via the product page. And if you’re an online guru with your own website, or have a major social media presence, you’ll love our Pro Program. Don’t miss out!